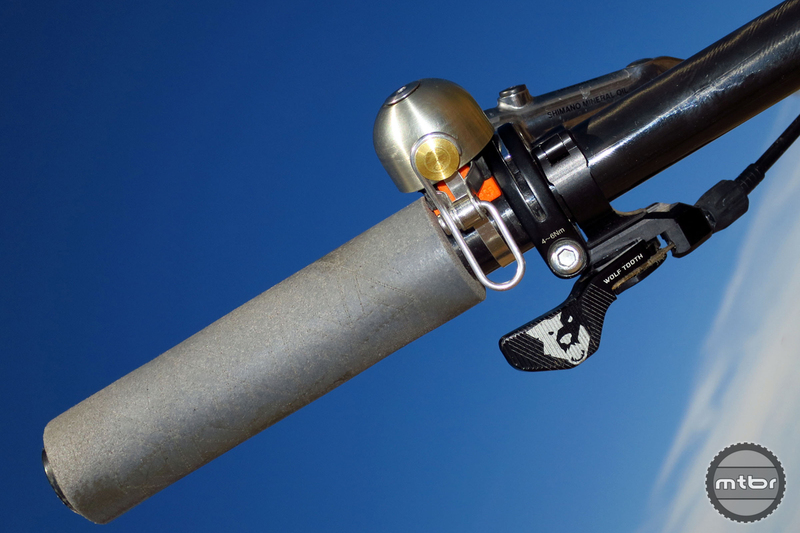 ReMote BellTower allows Spurcycle Bells to be mounted directly to special Wolf Tooth ReMote handlebar clamps. 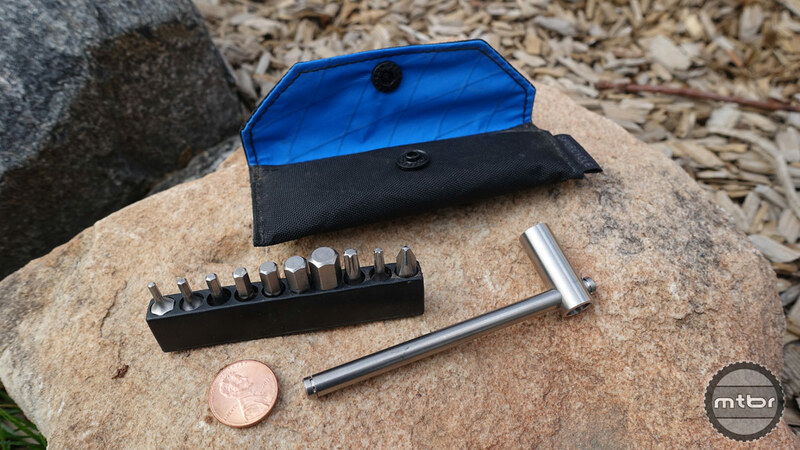 Slim enough to fit in most any jersey pocket or seat pack, Spurcycle’s Tool has a machined titanium socket and arm accompanied by 10, chrome-coated bits. 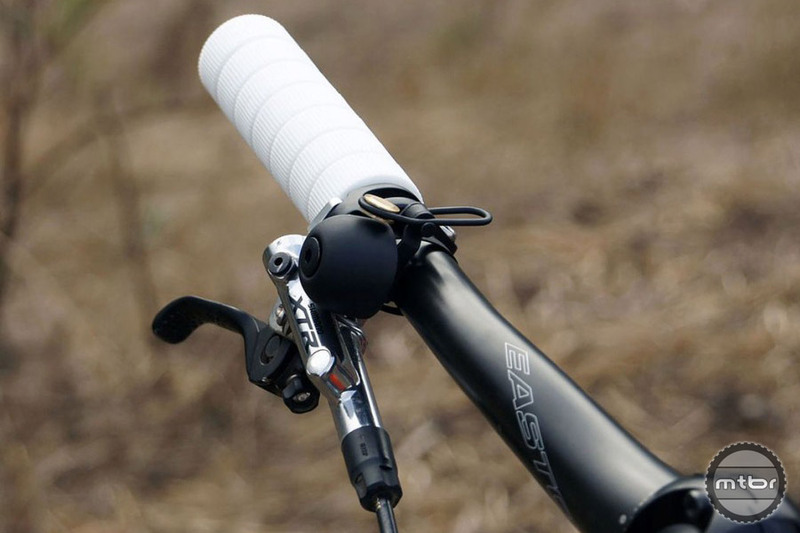 The Spurcycle is probably the best bell on the market, but it doesn’t always play nice with mountain bike cockpits. The new Belltower spacer changes that. 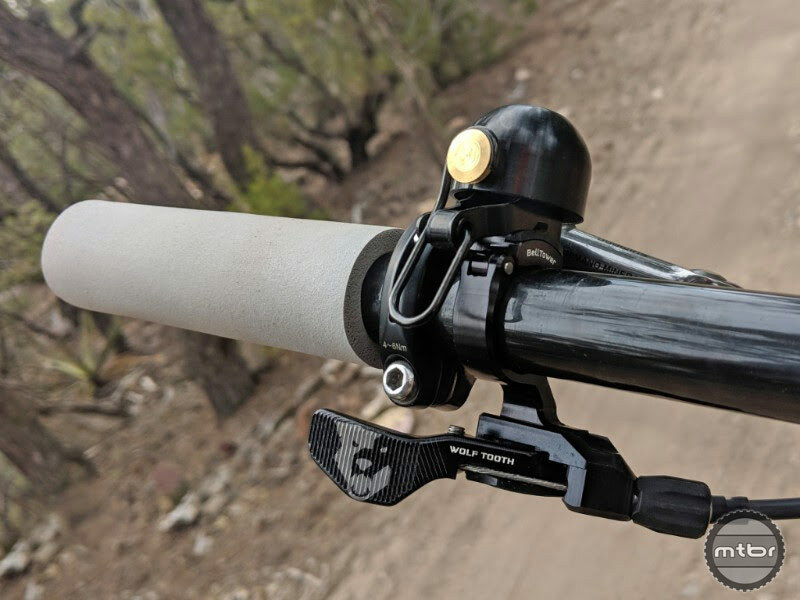 If you ride busy trails, having a bell on your bars is all but a must. 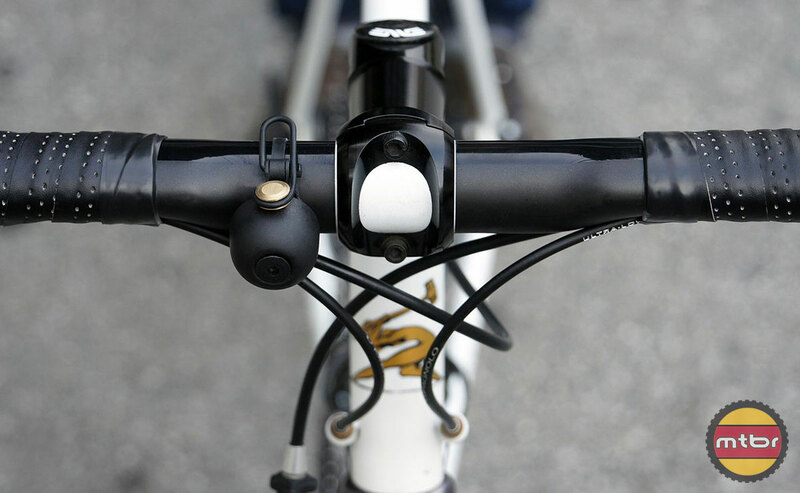 One of our favorite noise makers is the Spurcycle bell, which is both elegant and easy on the ears. 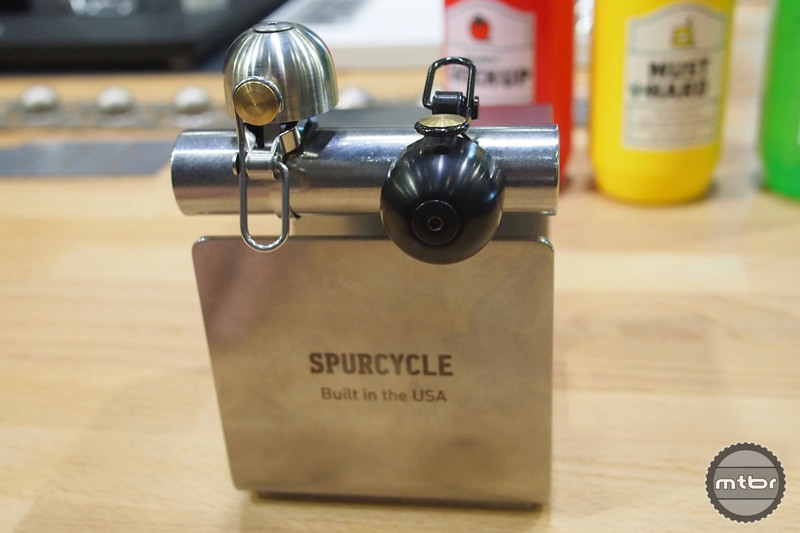 San Francisco-based Spurcycle has taken to crowd-funding site Kickstarter to raise money to produce the Ringer–an entirely US-made minimalist bike bell for the serious cyclist.